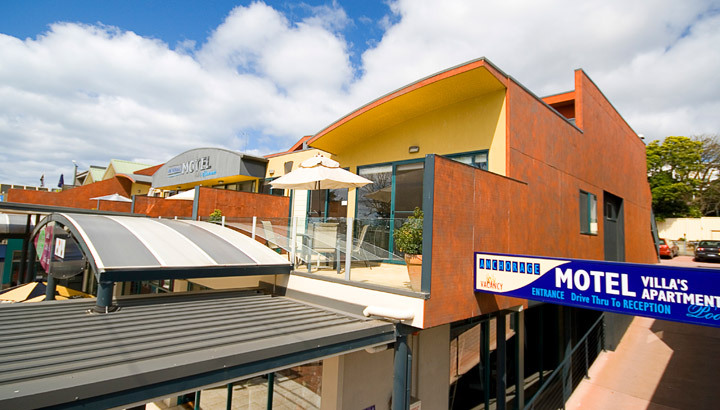 The Anchorage Lorne offers luxury studio, villa and apartment style accommodation in the heart of Lorne Victoria on the famous Great Ocean Road. 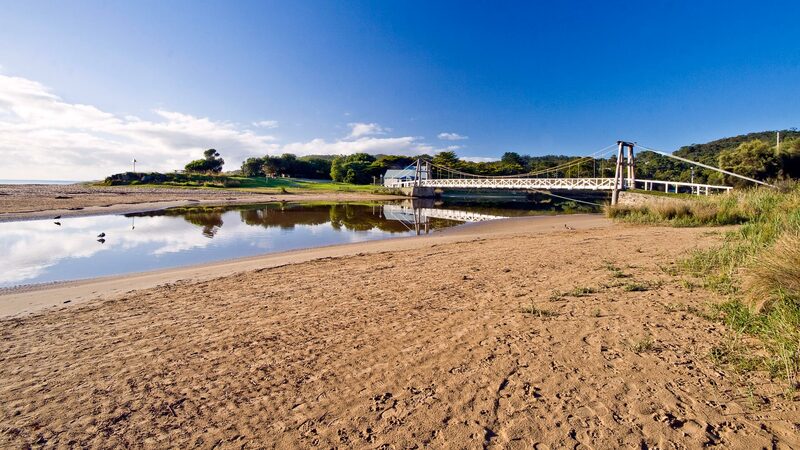 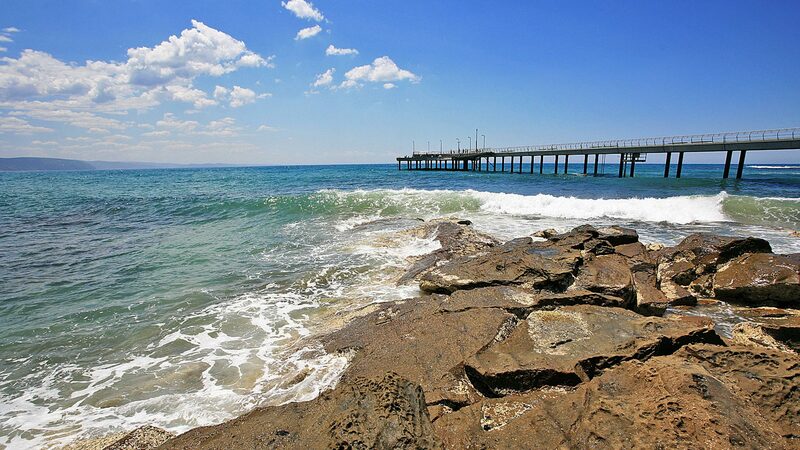 Centrally located on Lorne’s main street Mountjoy Parade and Great Ocean Road, the Anchorage Lorne is within two minutes’ walk from Lorne’s famous surf beach, boutiques, restaurants and is adjacent to the Lorne Visitor Information Centre. 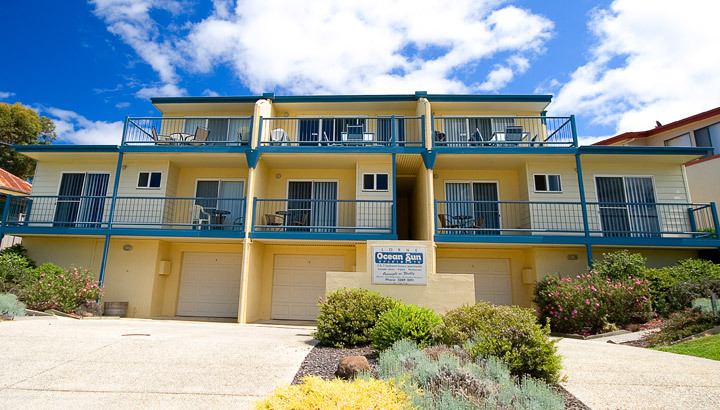 All Anchorage Lorne accommodation is modern, luxurious and available for overnight stopovers, Great Ocean Road weekend getaways or long stay holidays. 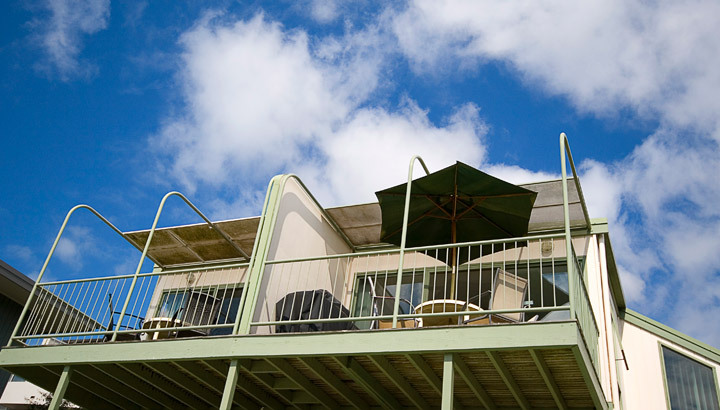 The Anchorage Lorne is a family owned and operated business offering personal service from our family to yours.